Everything you need to know about saving for your next vacation, celebration or major life event. Some of our fondest memories are from life’s special occasions – a family vacation, your child’s graduation, or perhaps a milestone wedding anniversary. But these special moments often come with a high price tag, and stressing over how to afford the bill can greatly detract from your experience of the event. 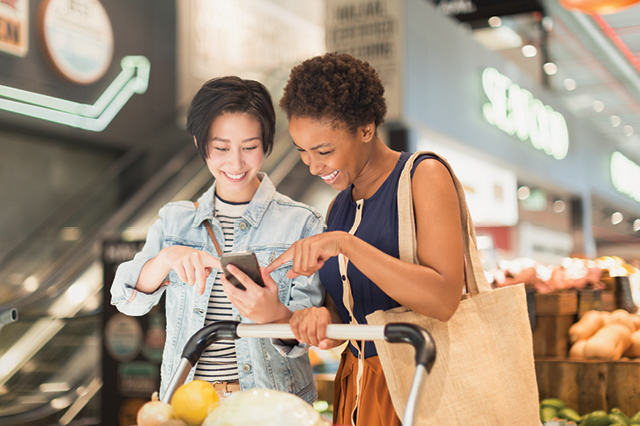 It’s important to build savings and be financially ready when these important moments occur, so you can enjoy them to the fullest and not be saddled with inconvenient expenses or credit card debt. 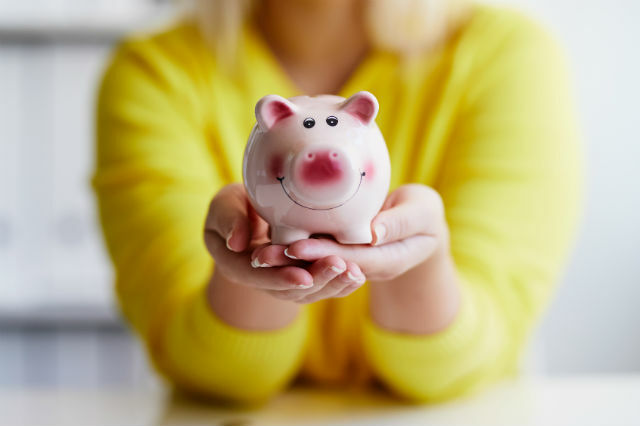 We know saving can feel tough, so we’ve put together some simple tips for how you can save in advance for the moments that matter most to you. Follow these 5 tips to ensure you’re prepared for all the momentous occasions in your life. You've always counted on AAA to get you where you need to go. Now, through our partnership with Discover Bank, you can count on us for added benefits like quality savings products with high yields designed to help you grow and effectively manage your assets. Map out the big events or trips you have coming up in the next one to two years (or further out if needed). Knowing a special occasion is on the horizon allows you to start setting aside the funds you’ll need to enjoy it the right way. Do some research to estimate what the final price tag will look like. If you’re planning a trip, find out the approximate cost for travel, lodging and activities. If you’re planning a celebration, consider whether you’ll need to rent a venue or pay for catering. 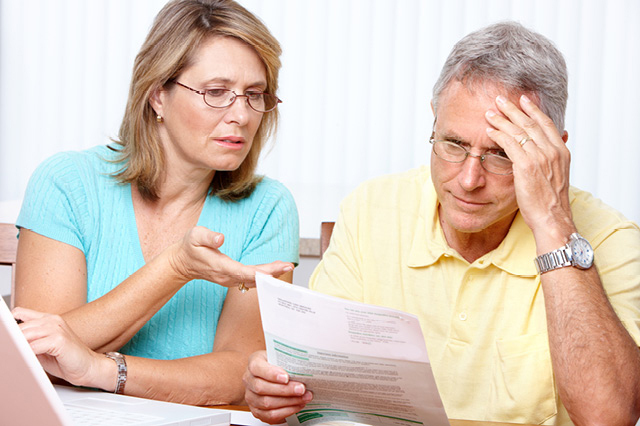 Don’t let unexpected expenses take away from your experience! Once you know the total amount you’d like to save for your special occasion, plus how much time you have to reach your goal, you can calculate the exact amount you’ll need to save each month. You’ll find it’s much easier to save when you have a clear, measurable goal that you’re working toward! A great way to make sure you actually save your desired amount each month is to open a savings account specifically for the event, and to have your savings amount automatically withdrawn from your paycheck. So if you plan to spend $2000 on your child’s graduation party, and you have 6 months to build your savings, you would transfer $333 ($2000 ÷ 6) to your new account each month or $166 per paycheck if you’re paid twice a month. With your savings on autopilot you won’t have to worry about forgetting to save, or risk the temptation of spending those funds on something else. Plus, with a separate savings account you can easily watch your progress as you work toward your goal. If your saving plan is short term, such as a year or less, you can maximize your savings by opening a savings account that accrues interest. For long term saving, consider putting your money in an investment account to get an even higher return. What if the amount you want to save from your paycheck cuts into your budget for everyday expenses? You may want to examine your budget and see if there’s any unnecessary spending you can cut out so that more of your income can go toward savings. Adjusting your budget could mean some simple changes, like reducing how frequently you eat out, brewing coffee at home instead of paying Starbucks, or drinking less alcohol. If you’re ready to make a bigger change, consider canceling or negotiating your cable service or switching your cell phone carrier. Remember, you’re cutting out non-essential expenses now so that you can spend later on the moments that matter. So be sure to have a clear goal of what you’re working toward and an easy way to measure your progress. If you’re foregoing fun now but don’t have a clear picture of the wonderful payoff, it will be much harder to stick to your new budget. Many credit cards offer rewards in the form of points that can be redeemed for expenses like airfare, rental cars, lodging, and dining. 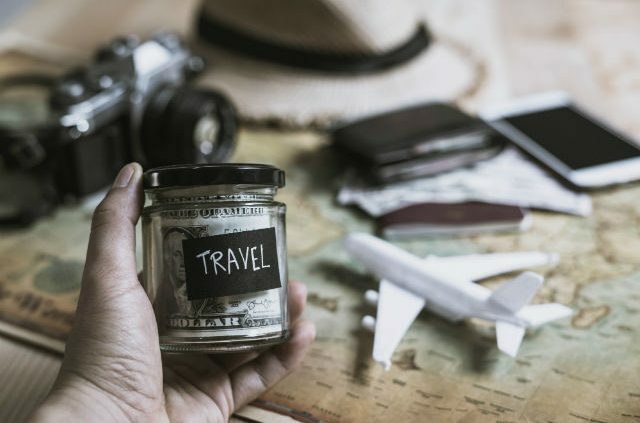 Going into debt for your vacation or honeymoon is not a good plan, but having a credit card that accrues points you can spend on travel is a great way to make your dollars go further. Instead of using your credit card for purchases you can’t afford, use it to pay for items that were already in your budget like gas, groceries and utility bills. Then pay off your balance in full. You’ll earn points that you can use toward special occasions, and with your balance paid off you won’t be charged interest. Some credit cards will even reward you with cash back or extra points for making certain purchases. When you pay for portions of your trip with points, this allows you to have a smaller savings goal – or to put those extra savings toward upgrading your trip. If you have big goals for saving and would rather not cut back on your current lifestyle (or are unable to), you may want to think about ways you can increase your income. You don’t need a salary increase to make extra money (though asking for a raise could be a quick way to reach your goals). These days there are many opportunities to earn extra cash. Use your professional skills to pick up some freelance work, like filing taxes, doing bookkeeping, or helping small businesses with their marketing. Get some quick cash through pet sitting or providing childcare. Have a garage sale to sell older housewares, or head to the internet to sell nicer items like collectibles and designer clothing. Are you a whiz at math? Writing? Speaking Spanish? Become a tutor! Students from elementary age through college need tutoring. Have an empty room now that your child’s moved out? Rent it out to travelers on AirBnB. Or drive for a rideshare service like Uber or Lyft. These services are always recruiting and typically offer generous signup bonuses for new drivers. Whatever hustle you choose, be sure you’re using your earnings to build savings and get closer to your goals! What about you? What are the best tactics you’ve used to build savings for life’s special occasions? Learn more about how AAA and Discover can help you get more mileage from your savings. 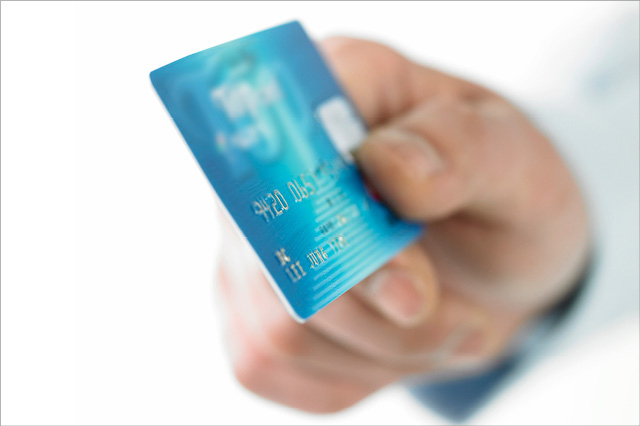 Q&A: How can I build credit card reward points quickly? Wood Stoves vs. Pellet Stoves – Do You Know the Difference? 10 Things We Love in Raleigh, N.C.
10 Things We Love About Charleston, S.C.
What Difference Does a Drivetrain Make? Free Basic Membership with Sprint!